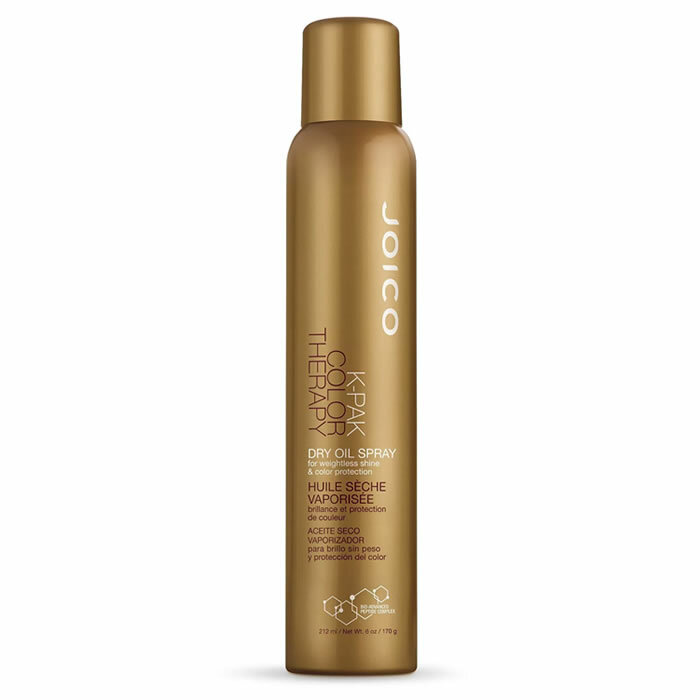 Joico K-PAK Color Therapy Dry Oil Spray is a wonder oil to add big luster and protection with just the wispiest veil of spray. Sure it gives you a knockout gleam… but it also protects precious color, creates a certain silkiness, and fights flyaways to boot. 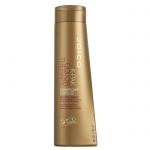 Joico K-PAK Color Therapy Conditioner not only protects your color but hydrates and repairs hair at the same time. 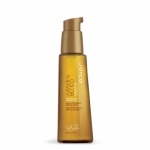 Joico K-Pak Color Therapy Restorative Styling Oil is a brilliant hybrid oil that delivers all the high-powered punch of a professional conditioning treatment, with the most featherweight shine-meisters that give hair a healthy, lustrous finish. 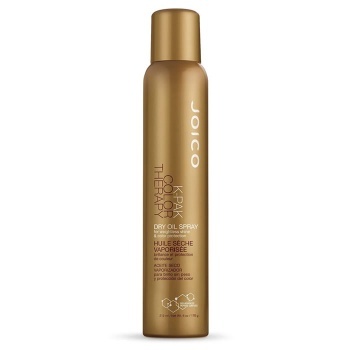 Joico K-PAK Color Therapy Shampoo has been specially formulated a gentle cleanser that never strips your strands, and actually doubles the life of your hair-color’s vibrancy and longevity.